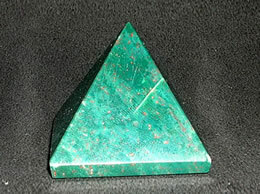 It helps writers express ideas in marketable form, and helps young children learn to walk and not fall as they get older. 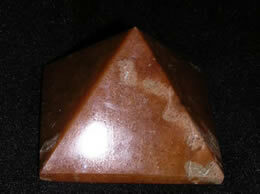 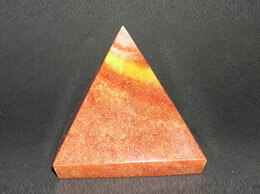 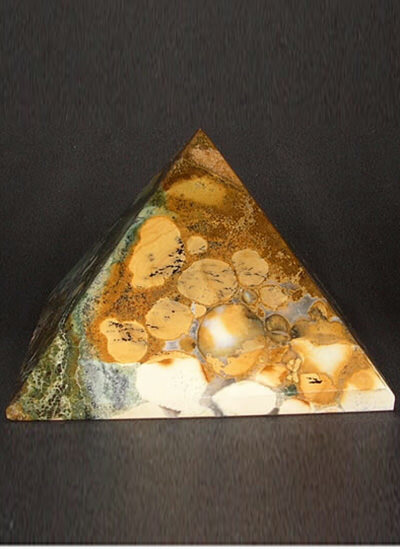 This fancy agate pyramid also promotes marital fidelity. 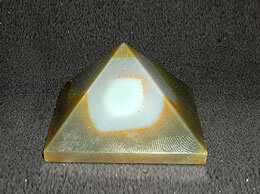 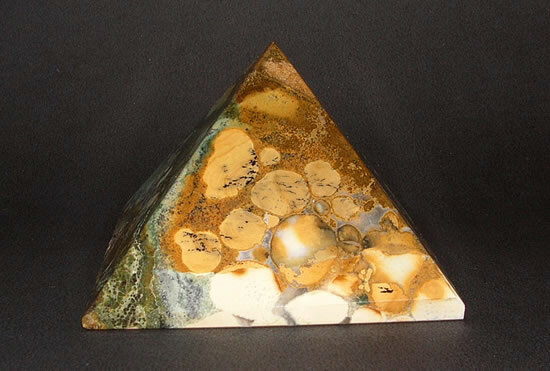 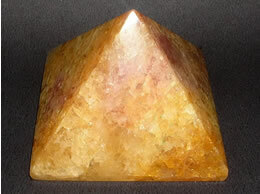 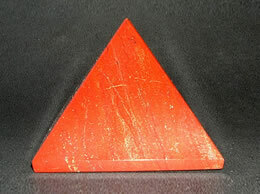 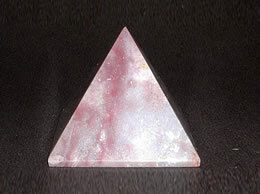 This fancy agate pyramid is useful as a protection amulet when traveling, and is especially effective against traffic accidents. 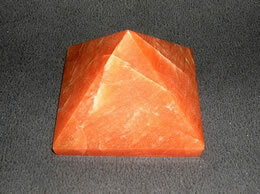 It provides physical strength and endurance to dancers.